Leading pitched roof tile manufacturer, Russell Roof Tiles, is continuing to go the extra mile for its customers and improve its service offering, by signing up to the National Building Specification (NBS). The UK-based system, NBS, works with construction industry professionals to ensure they have the right information and tools at their fingertips. With the support of Russell Roof Tiles, users of the service will have up to date technical information on roofing solutions, legislation and standards, which currently affects the industry today. Russell Roof Tiles, which has three sites in Burton-on-Trent and Lochmaben, Scotland, has always understood the importance of offering unrivalled knowledge and expertise to its customers, to ensure they have the best support available. Its expert on-site technical team is readily available to assist with customer queries and the manufacturer has introduced a number of tools on its website, such as a tile estimator and fixing specification, which was launched last year. These tools help customers get hold of specifications and advice in a timely and efficient manner. 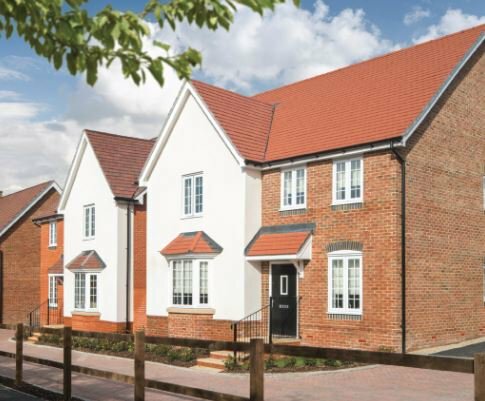 By signing up to NBS, Russell Roof Tiles will now be able to further its commitment to its customers and other construction professionals, helping them to make informed decisions and create outstanding projects. Alan Young, Regional Sales Director at Russell Roof Tiles, said: “NBS is key in delivering distinctive and innovative solutions to the construction industry and we are proud to be a part of this, providing roofing advice and key product information.